Periodically I complain about plagiarism, copyright infringement and all the variants of intellectual thievery that occur between revenue assurance ‘professionals’. However, this must be the first time I have observed somebody stealing from the Global Revenue Assurance Professionals Association (GRAPA), an entity that only exists to make money by persuading chumps to part with valuable money in exchange for worthless certificates. The lifetime President of GRAPA is Papa Rob Mattison, a man with such deep experience of working in telecoms revenue assurance that he also found time to write 12 books on different topics. 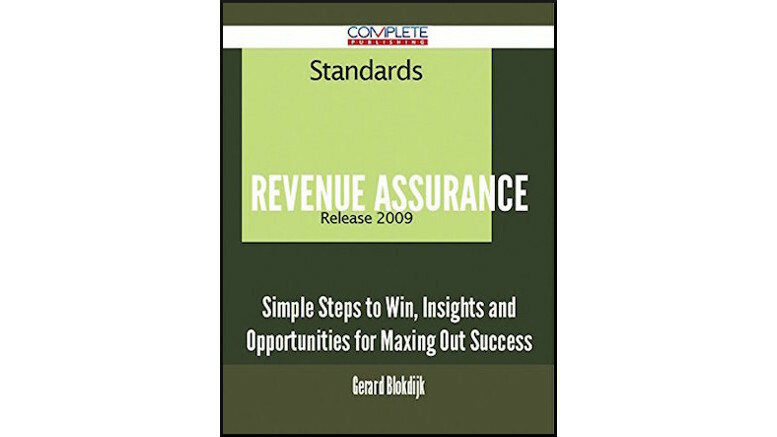 However, this is nothing compared to the hundreds of books written by Gerard Blokdijk, author of Revenue Assurance – Simple Steps to Win, Insights and Opportunities for Maxing Out Success. HR Compliance – Simple Steps to Win, Insights and Opportunities for Maxing Out Success. You may have noticed a recurring theme in the titles of these books, which were all written at a furious pace. You will also notice patterns if you read reviews of Gerard’s books, all of which are terrible. They uniformly complain that Gerard copies most of his text from Wikipedia and then pads out the remainder of the book by repeating applications for various patents. It soon becomes obvious how Gerard wrote so many books in such a short time. He just does a few web searches – using Wikipedia, Google Patents etc – and then copies everything into his book. He even copies the image that is used for the book’s cover! 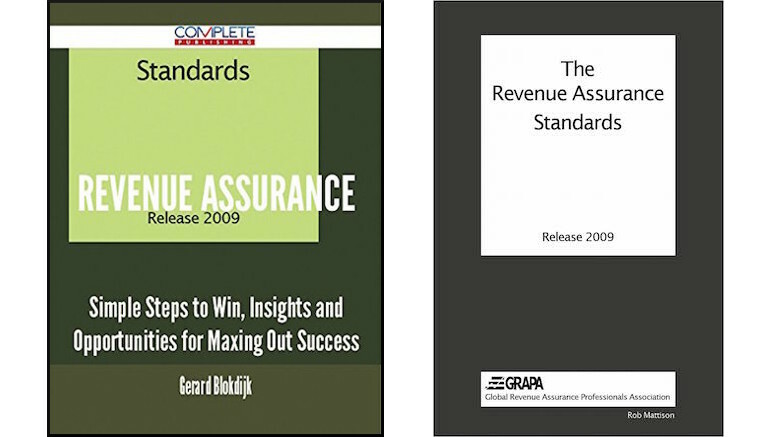 But Gerard must have struggled to find any images to rip off when ‘writing’ his RA book, so he just took a crude crop of the cover of the optimistically-entitled GRAPA standards of 2009 (there has never been another release of these ‘standards’). Compare them below. At long last, I can congratulate Papa Rob. They say imitation is the sincerest form of flattery. Papa Rob has finally found an admirer that not only understands his business model, but can claim to have perfected it.